Our workshops are lead by experienced chefs who clearly love what they do. We design our classes for foodies with a sweet tooth at any level. You don’t need any specialized knowledge or formal training in the field. You will leave the Chocolate Workshop with lots of truffles for you to indulge in by yourself or to show off to your friends and family. You will also learn useful tips on tasting, buying and storing fine chocolate. 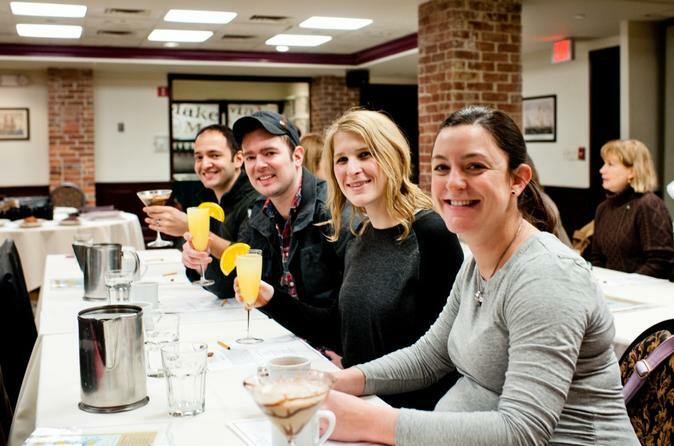 Boston Chocolate School is a deliciously exciting and fun new way to treat yourself and a friend to a workshop. Our hands-on chocolate workshops provide a marvelous way to spend a Saturday afternoon among friends. Even culinary novices will leave with a full understanding of where chocolate has come from and where it’s going. Learn to make show-stopping truffles filled with anything from champagne cream to chocolate peanut butter. Understand the chocolate process from bean to bar. Learn about chocolate history and how a bitter fruit became the “chocolate” we know and love today. Roll and dip your own truffles in a variety of delicious toppings. Find out all you need to know about piping, shaping, and coating. Learn to package your handiwork for maximum “wow factor”. Discover why today’s varietal chocolates are becoming wildly popular.